What just happened? 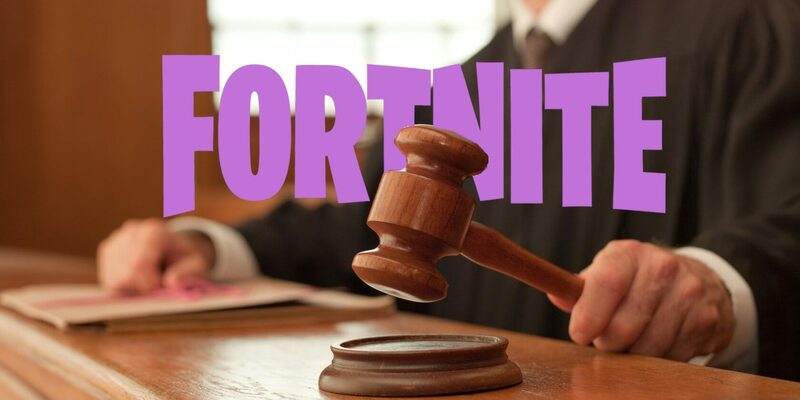 A federal court in North Carolina has ruled that Fortnite creator Epic can go ahead with its lawsuit against a 14-year-old for copyright infringement. The case had been held up for months while the judge considered a letter from the mother of the defendant as a motion to dismiss. In October of last year, Epic brought lawsuits against several cheaters in its smash-hit battle-royale game Fortnite. To be clear, these were not your average cheaters. These were people who allegedly profited by either providing hacks or promoting them. Most of the suits have already been settled. However, one is proving a little more complicated. Unbeknownst to Epic, at least one of the defendants was a minor. Not only does he stand accused of using a cheat that alters Fortnite's code, but he also demonstrated the hack and provided links to download it on his YouTube channel. The mother of the cheater (referred to by his initials C.R.) wrote the company a scathing letter “informing” Epic that it was trying to sue a 14-year-old and that their complaint was invalidated because they had publically named her son. She also claimed that C.R. was unable to enter into a contract with Epic since he did not have her permission to agree to the terms — a stipulation explicitly stated in the EULA. When it came time to appear in court, C.R. and his mother failed to appear. Epic was going to move for a default judgment, but North Carolina District Court Judge Malcolm Howard said that considering the circumstances the court should at least treat the mother’s letter as a motion to dismiss.